While Microsoft’s big Azure database news today is the launch of Cosmos DB, its new “planet-scale” distributed database service, there is a good chance that many developers will actually be more interested in a slightly smaller update to Azure’s database portfolio. At its Build developer conference, Microsoft today announced the launch of Azure Database for MySQL and PostgreSQL. 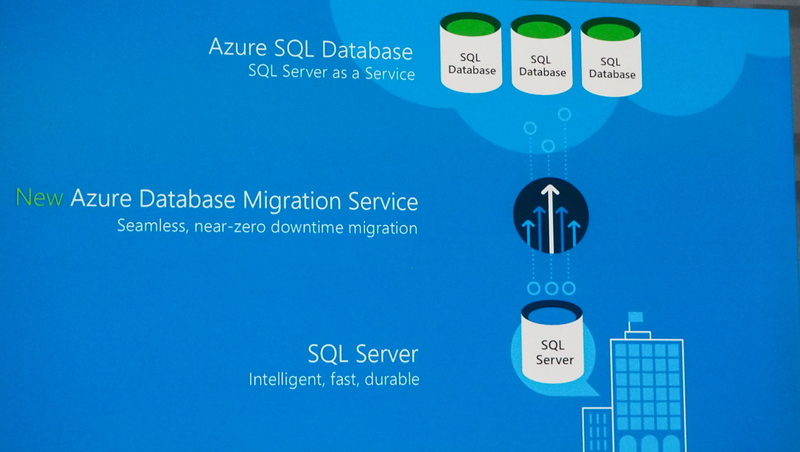 This, Microsoft says, is meant to ensure that developers can use their favorite databases on Azure. Until now, to use MySQL or PostgreSQL on Azure, they would have had to spin up virtual machines to run and operate those database systems themselves. Now, Microsoft offers them a service that should provide high availability, data protection and recovery, as well as the ability to easily scale. These new services is now available in 11 of Azure’s regions in the U.S., Europe and Asia. Pricing for the services depends on how many compute units you need and how many IOPS you want to provision. While Microsoft obviously already offers Azure SQL as an option for developers who need a relational database, that’s not exactly a drop-in replacement for MySQL, for example, and developers will have to do quite a bit of work to adapt their applications to use that. With these new database offerings, Microsoft wants to meet developers where they are. It’s worth noting that Oracle, which took control of the commercial side of MySQL when it acquired Sun in 2010, also offers MySQL as a cloud service. While that’s a bit of an unrelated factoid, Oracle is clearly in Microsoft’s crosshairs. That’s because Microsoft also today launched a new migration service that allows developers to take their third-party and SQL Server databases and move them to Azure SQL Database. During a press preview of today’s keynote, Microsoft specifically singled out Oracle as one of those third-party vendors.